The first Suicide Squad won an Oscar, but not much love from the fans. It was in Hair & Make Up, to save you frantically Googling what on Earth the Academy could have recognised from this mess. For a long time, it appeared that any sequel would be met with a lukewarm reception. But not any more. 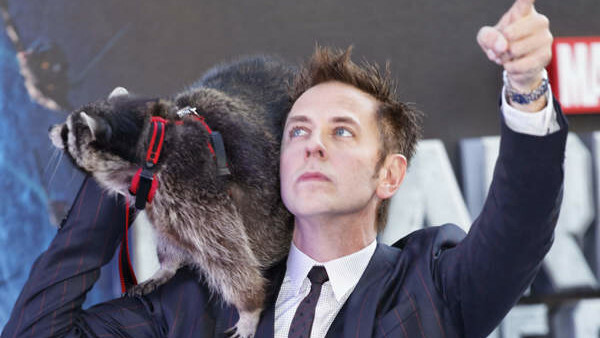 Enter James Gunn, acclaimed director of Guardians Of The Galaxy and Slither. After being cruelly dumped by Disney for old jokes he’d apologised for before Guardians 1 came out, his future looked bleak. Not only was his shot at running the Marvel Cosmic Universe gone, but his chance at quite a few other franchises too. Disney owns a lot these days, after all. But they don’t own DC. 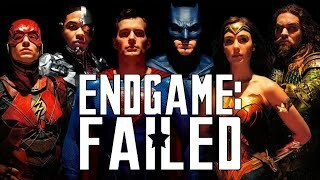 And now anticipation for the Suicide Squad sequel is bubbling over as fans can’t wait for Gunn to get his claws into these classic characters. There’s certainly a hell of a lot to fix, but Gunn’s more than up to the task.